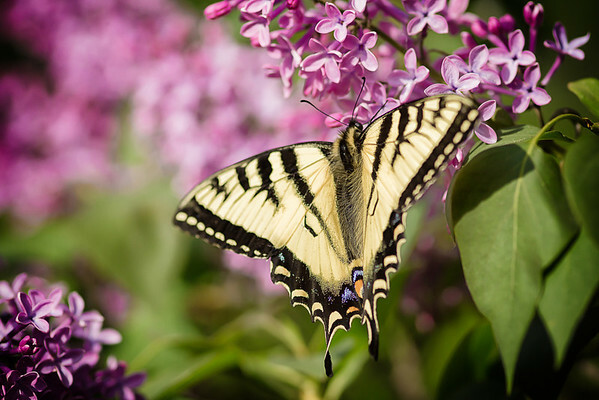 156 Jun 5/13 Swallowtail Butterfly in the lilacs. STUNNING! WISH I HAD ONE THIS NICE!>>>>>WOW 10 STARS! Gorgeous, can't wait for them to arrive here!